Donate books to the SAReads Children's Book Drive this summer! The annual SAReads Children's Book Drive benefits the SAReads Book Bank, which has provided more than 300,000 books to Bexar County children, nonprofits and teachers. 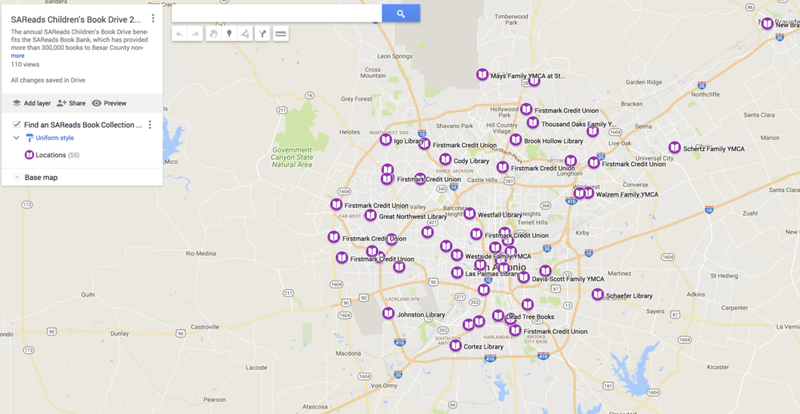 Anyone can donate new or gently-used children’s books at more than 50 locations across greater San Antonio, including all San Antonio Public Library branches, all Firstmark Credit Union locations, all area YMCAs, Whole Foods Market (Blanco Rd location), The Twig Book Shop and Dead Tree Books. 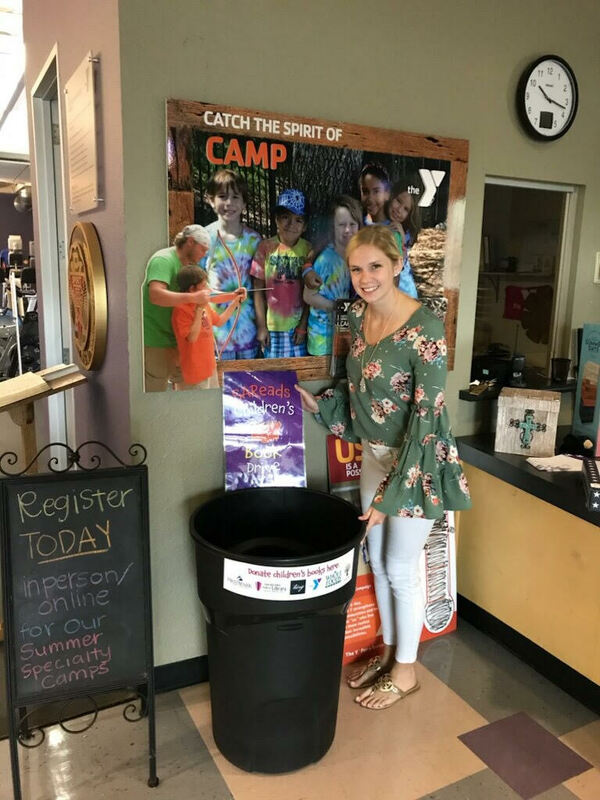 Simply drop your children's and teen books in the designated SAReads book collection barrel before August 15, 2018. Organizations interested in hosting their own book drive are encouraged to contact SAReads at info@sareads.org or by phone at (210) 957-8790.